Our EXPAND Life Enrichment Program offers a wide-ranging selection of activities and social activities, all led by our Life Enrichment Manager. The Ashburn EXPAND program features opportunities for exercise, arts and culture, making new friends, and discovering new passions. EXPAND also offers activities designed to encourage personal growth and the pursuit of a purposeful life, by fulfilling residents’ personal, relational, and educational needs. For Ashburn residents who previously lived alone, making new friends and discovering unlimited social opportunities helps relieve some of the stress accompanied with moving to a senior community. Activities in our program include educational classes, seminars, trips and outings, gardening projects, museum visits, games, entertainment, cultural activities, and much more. Beyond the Ashburn community, we are within a mile of One Loudoun, a new living and lifestyle development equipped with amenities like TopGolf and an eat-in movie theater. 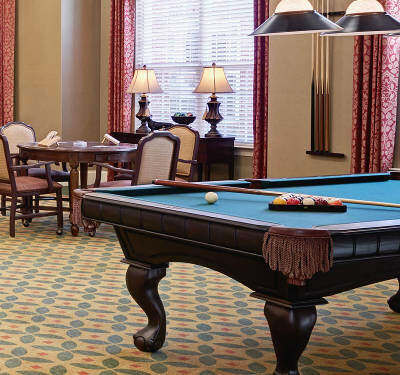 The nearby Ashburn Village also offers clubhouse access to tennis courts, paddleboats, and kayaks, and allows for fishing in any one of their four large ponds. 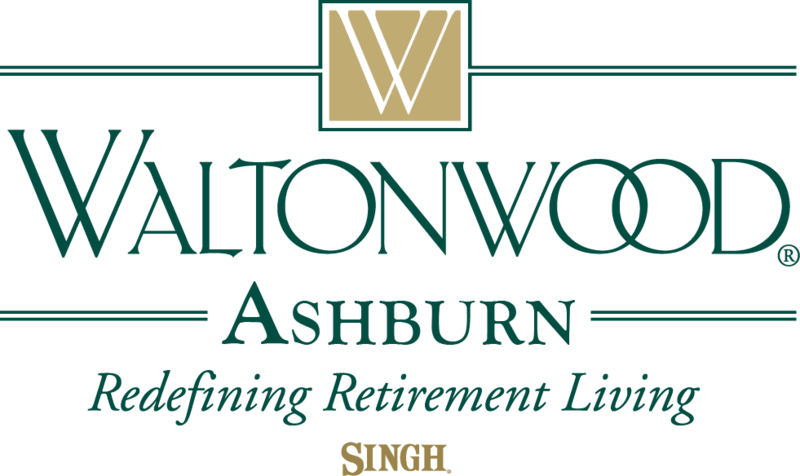 Within the community, many residents lead their own clubs or committees, and Waltonwood Ashburn’s voted resident council is directly involved with the senior community through monthly meetings with department heads, presenting questions, comments, or concerns on behalf of the residents. We also feature a “Hobby and Crafts Room” where residents can teach or take part in classes to learn new arts, crafts, and other skills.